Warner Contracts Ltd. have been busy recently launching a brand new range of Rattan Furniture Sets ready for Summer 2015. The range has now been selected with stock arriving each week, many of the products are already on our website and more will be added in the near future. Our outdoor rattan furniture has many uses and applications; we supply these to hotels for use in their gardens and grounds. Health Spas are another big market for us and also our rattan dining sets have been popular with restaurants, bars and cafes with outdoor serving areas. 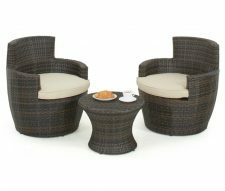 The new range consists of rattan sofas and corner sofas, sofa and chair sets, dining sets, bar sets, rattan daybeds and sun loungers. 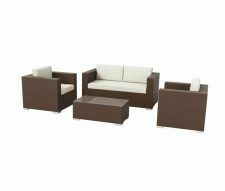 Each set is available in a choice of colours and many items include soft padded seat cushions for additional comfort. Please see some examples of our new range below. Please note; each set is sold complete. We can’t split sets down and supply individual items. If you are buying more than one set it’s always worth giving our sales team a call as we are often able to discount bulk orders and save you some money.